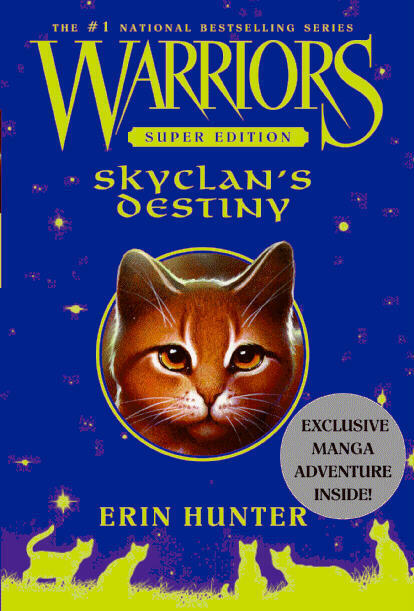 SkyClan's destiny. This is the cover of the new special edition. the cat on the cover is Leafdapple.. Wallpaper and background images in the Warriors (Novel Series) club tagged: warriors skyclan leafdapple. This is the cover of the new special edition. the cat on the cover is Leafdapple. I CAN'T WAIT TO READ IT!!!! I ordered it and i cant wait until it arrives!